Olli doing highjumps. 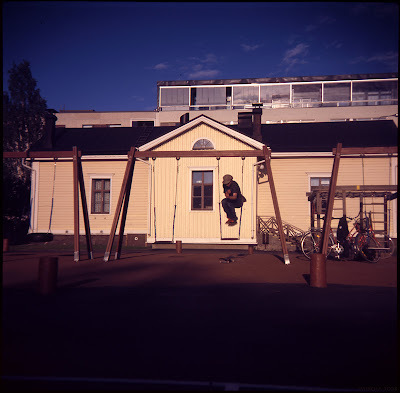 This is 6x6 slide and I shot this with my ultimate-super-bilora-bella66 camera. Almost like a Holga but much more better.